Evergreen Shrubs For Hedges are the backbone for exposed gardens near the sea. Evergreen hedges provide shelter from wind and need to be chosen with care. 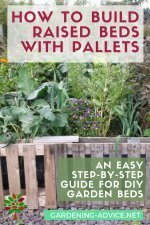 They will provide shelter for the more delicate plants that you might want to grow in your garden. Evergreen shrubs provide shelter all year round and help to create a microclimate that will help other plants to thrive. 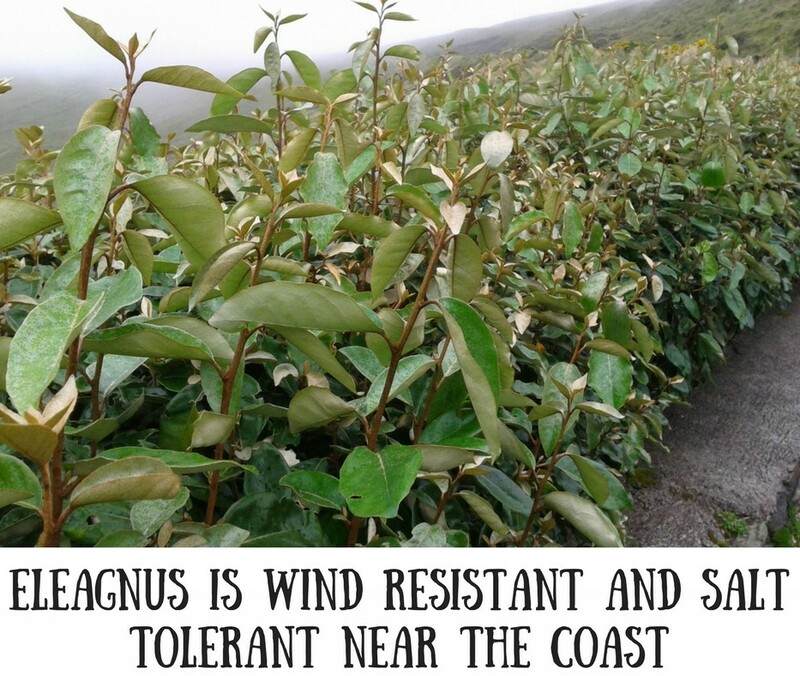 Pick from the list of evergreen shrubs for hedges to create a shelterbelt for exposed and windy gardens near the sea. All these bushes are suitable for very windy and open places. This is probably one of the most robust although slow-growing evergreen hedges for coastal gardens. Eleagnus x ebbingei can grow up to 4 m if not trimmed. The flowers are insignificant but scented and appear in the autumn. 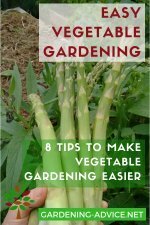 The broad leaves are dark green and silvery underneath and the new shoots are also silvery. Elaeagnus is not picky about the soil. Just avoid very wet areas. They thrive in part shade to full sun. 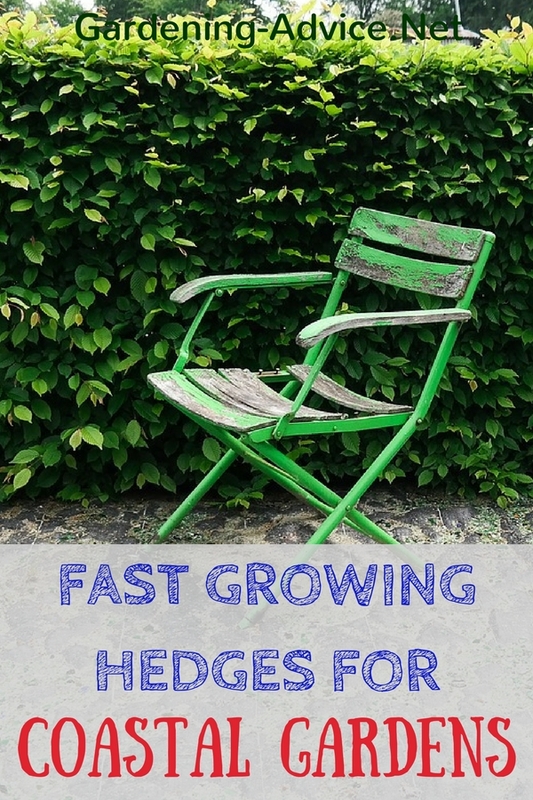 Trim them once a year for a dense hedge that will provide excellent shelter. Also suitable is Elaeagnus pungens 'Maculata'. This form has variegated leaves. 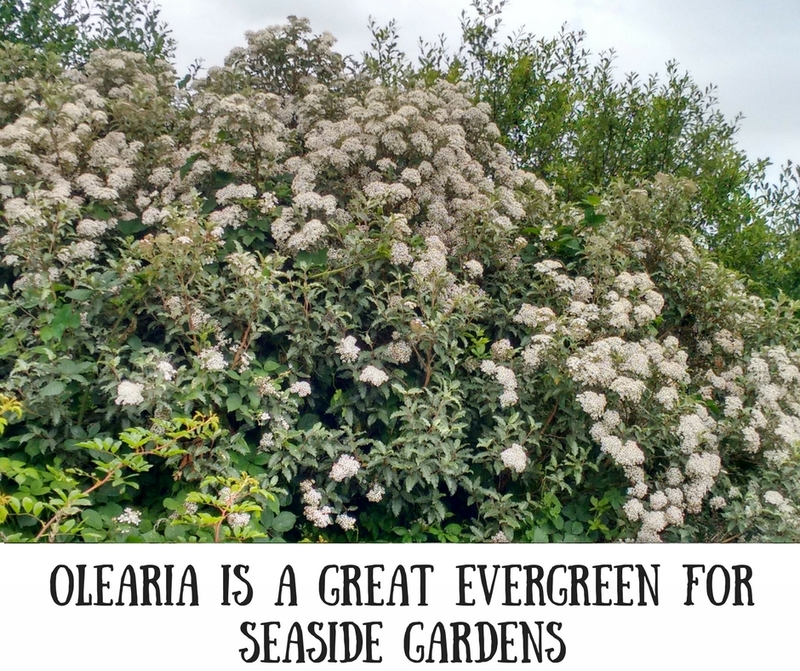 Escallonia shrubs form an excellent evergreen hedge for seaside gardens and they have the added bonus of the pretty pink flowers during the summer. The glossy dark green foliage is a great background for flower or shrub beds. 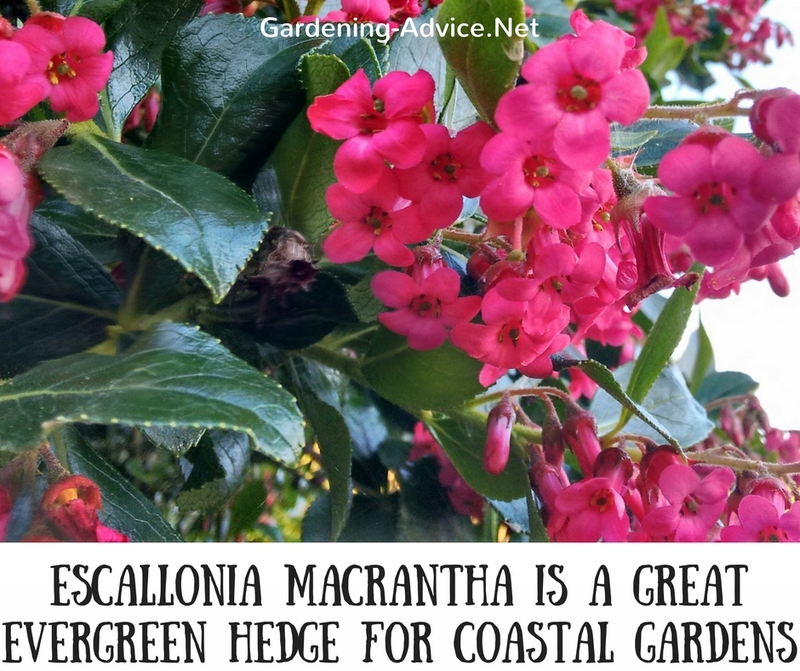 The best varieties for coastal hedges are Escallonia macrantha, Escallonia 'Red Hedger' or 'Crimson Spire'. A great benefit of them is that they stay well branched at the base and don't go bare at the bottom if the grass is kept away from them. Choose well-drained soil for Escallonias as they do not thrive in wet soils. If necessary plant the hedge on top of a bank to avoid the wet ground. A mature Escallonia hedge requires two trims per year. This will keep the hedge neat and thick. A pyramid-shaped trim will also help to ensure that the bottom branches receive enough light and stay green. Plant them 2 ft apart. Olearias are great seaside plants. 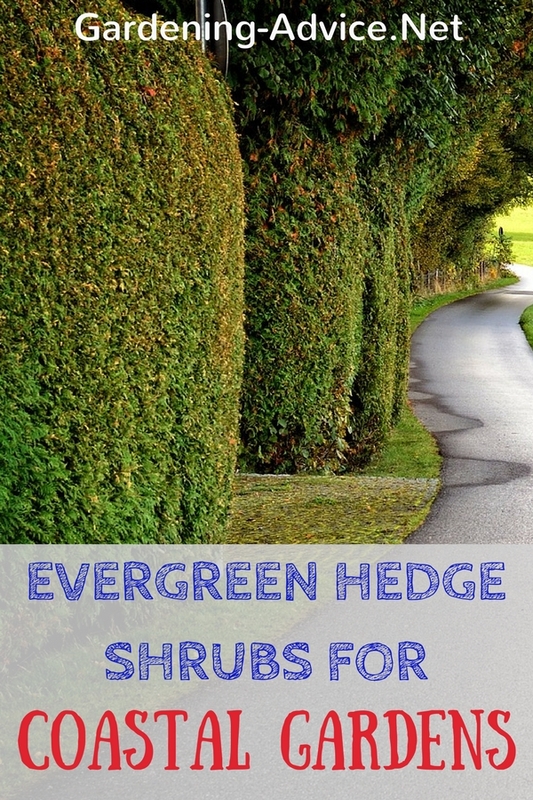 There are many varieties in this genus that make great evergreen shrubs for hedges. 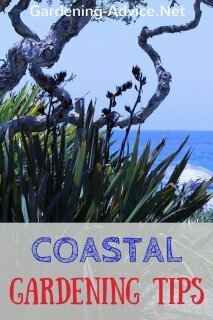 Olearia traversii - this is one of the best hedge shrubs for really exposed gardens near the sea. The leaves are silvery and shiny. 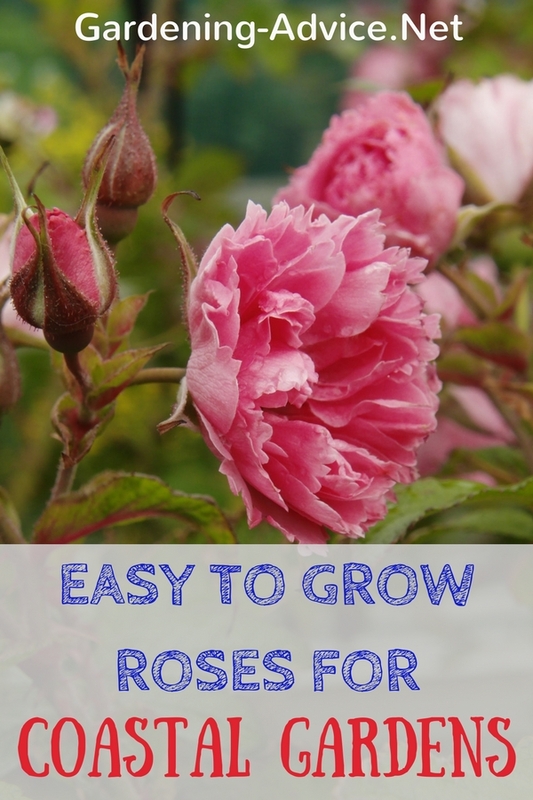 Plant them 2 ft apart and trim them hard in the first and second year to encourage well-branched bushes that won't go bare at the base. Also important is to keep the grass away from them for this reason. 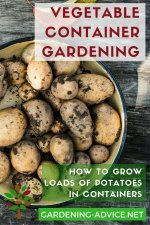 A thick layer of mulch around them will make this job easier for you. Olearia haastii - This Olearia has smaller more oblong leaves than the above one. It has clusters of white daisy flowers that are scented as an added bonus. Olearia macrodonta - this one also grows into a large shrub. It has holly-like leathery leaves and white daisy flowers. This evergreen shrub has grey-green leaves that are silvery underneath. The ragwort like yellow flowers appear in the summer and autumn. If not pruned this plant will grow 1.5 m high and wide. As a formal hedge for an exposed site, it should be pruned minimum once a year. 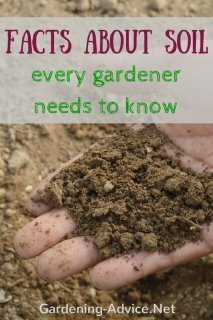 Senecio shrubs are very easy to grow and tolerate a wide range of soils except very wet. 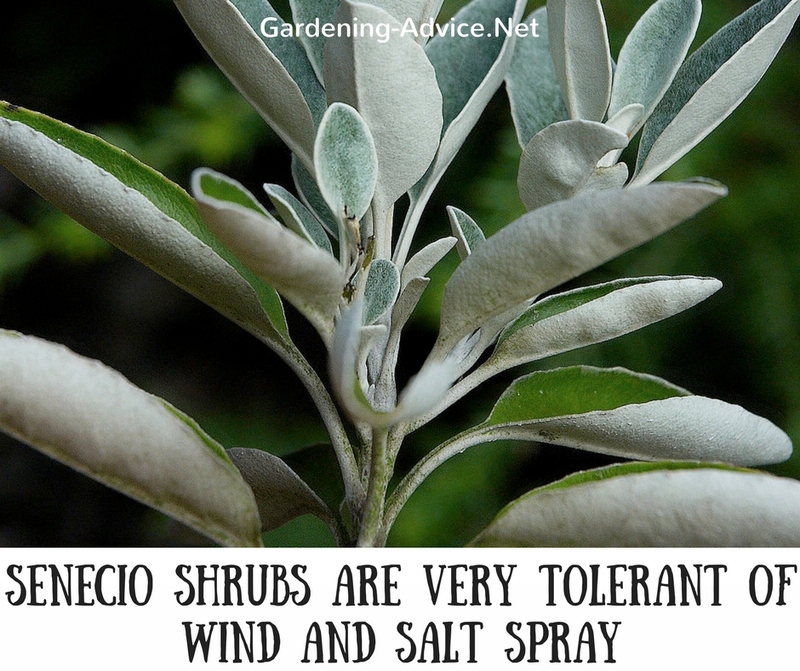 Their tolerance of wind and salt spray is very high which makes them suitable for even the most exposed seaside gardens. Phormiums can grow into an excellent shelter hedge for exposed gardens. The strap-like leaves are very tough and long. If planted in rows about 2-3 ft apart they will form thick and impermeable hedges that are virtually indestructible (severe frost can do damage!). 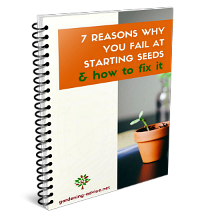 Once established they are maintenance free and require no trimming. 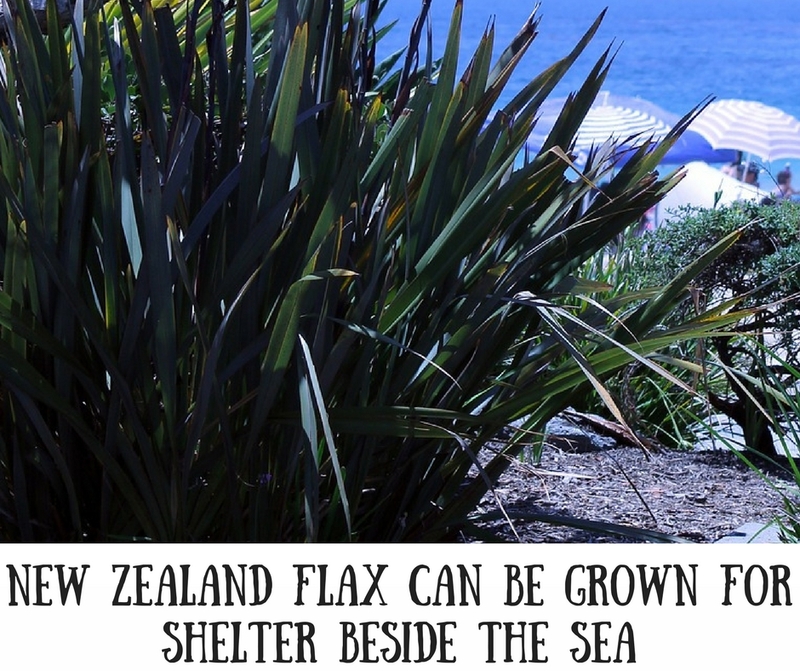 New Zealand Flax is suitable for the most exposed coastal gardens. They will stand up to wind and salt like no other plant!